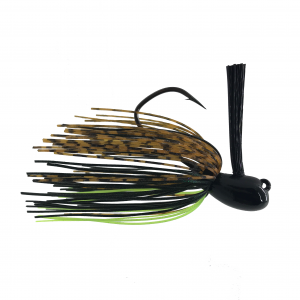 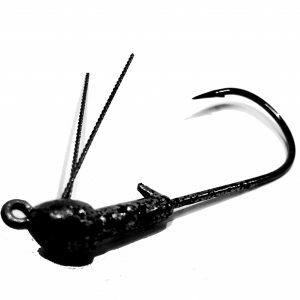 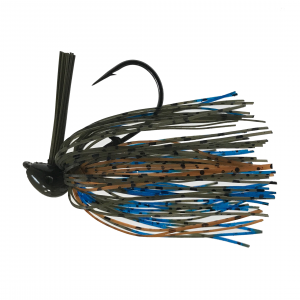 The Booza Head Shaker is a shakey head that has been derived from the famous Booza Jig. 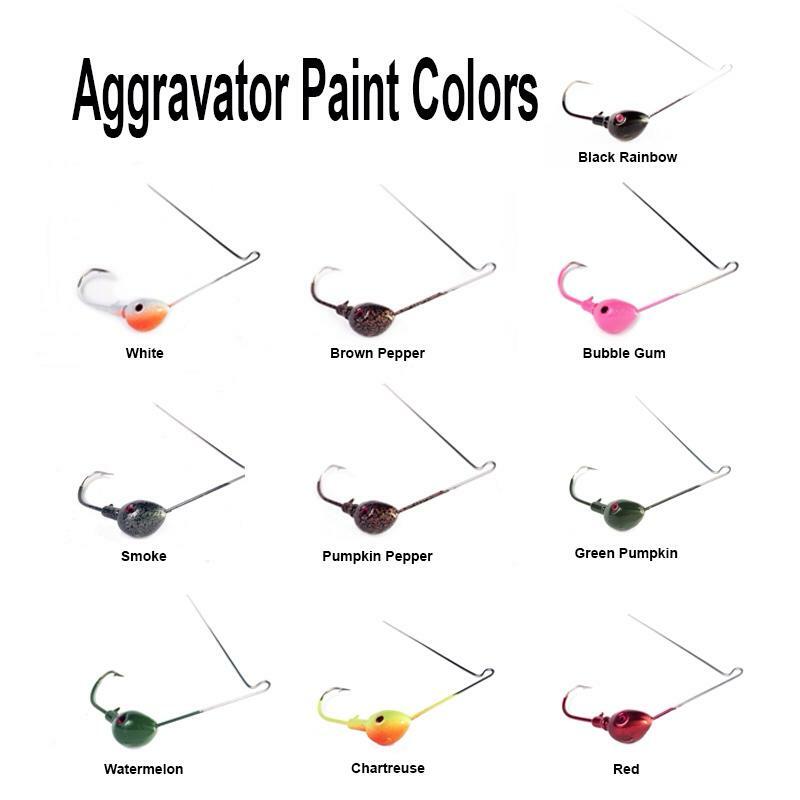 The head allows the angler to tell exactly what he is fishing and the bottom composition. 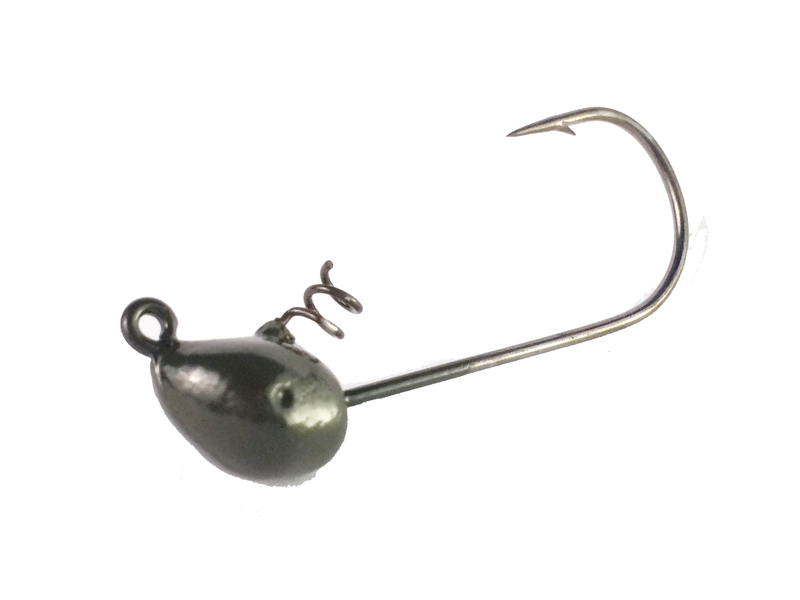 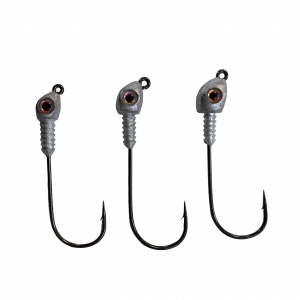 The head design also allows whatever bait to stand up and shimmy like no other while being fished.